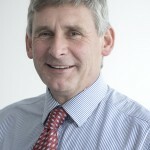 Director - Dr Peter Evans established Sea Watch Foundation in 1991 and is the Charity’s Director. 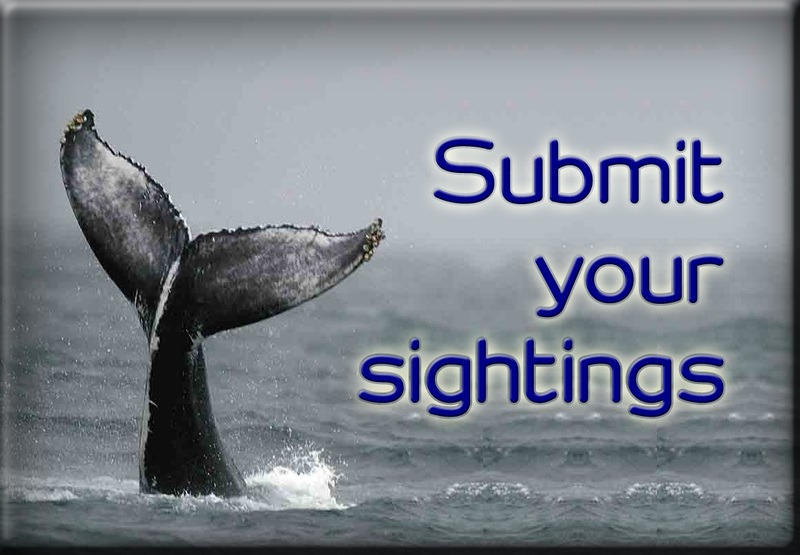 He has worked on cetacean research for 40 years and oversees the UK national cetacean monitoring scheme. He was founding Secretary, and later Chairman of the European Cetacean Society, as well as Editor for 21 years. He is a Director of the Fair Isle Bird Observatory Trust, a Trustee of the Hebridean Whale and Dolphin Trust and has provided advice to UNEP, the European Commission, UK government and various NGO’s on cetacean matters. In 2009, he received an award for achievement in conservation education & outreach from UNEP/ASCOBANs, and in 2012 the European Cetacean Society’s Conservation Award. Peter’s field research concentrates upon ecological, behavioural and conservation biology studies of cetaceans in the UK, particularly harbour porpoises, bottlenose dolphins, Risso’s dolphins, and minke whales. He also studies the effects of human disturbance upon cetaceans. 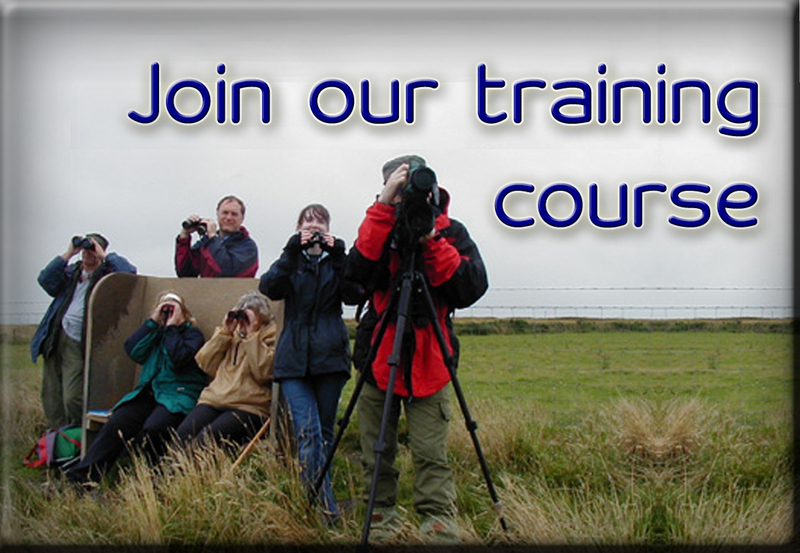 He has worked extensively on seabirds in Britain, Ireland and the Arctic and was former Secretary of the Seabird Group and editor of its journal, ‘Seabird’. He has written and/or edited 12 books and >200 scientific publications and is Honorary Senior Lecturer at the School of Ocean Sciences, University of Bangor. Sightings Officer – Dr Chiara Giulia Bertulli took over the role of Sea Watch’s Sightings Officer in March 2018. 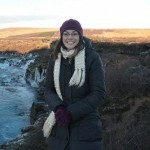 She is a marine biologist with a Ph.D. from the University of Iceland. Born in Italy, she spent more than 10 years focusing on evaluating conservation, demography, social structure and health status of coastal cetacean species. She conducted scientific research in both the Northern (Spain, Norway, Iceland) and Southern Hemispheres (Australia, New Zealand). 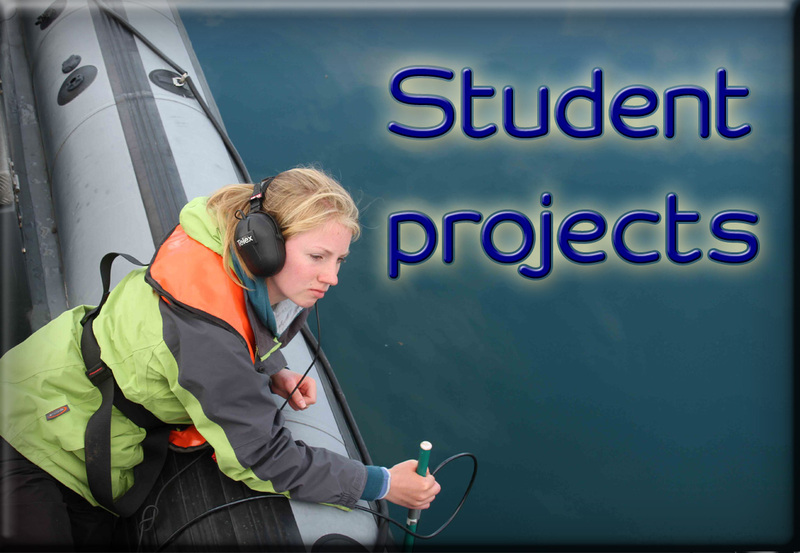 However, it is in Iceland that for 8 years she established a long-term citizen science project focusing on studying population biology and conservation of common minke whales, white-beaked dolphins, harbour porpoises and humpback whales, collecting data from on-board whale-watching boats, working side-by-side with academic, commercial and environmental organizations. Prior to taking part into cetacean research she worked as a naturalist in Norway, Iceland and Wales, where she guided tours in English, French and Italian. 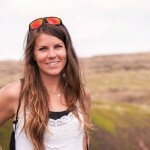 Monitoring Officer – Katrin Lohrengel started work as Sea Watch’s Monitoring Officer in April 2015. She has been working with the Sea Watch Foundation since 2011; first as a Research Assistant on the Cardigan Bay Monitoring project during 2011 and then as a Regional Coordinator for North-west England. 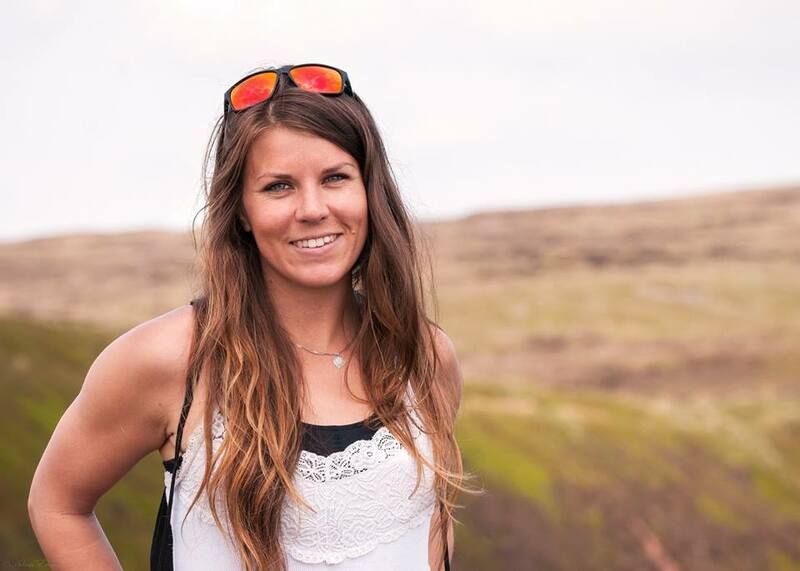 Katrin was appointed as our Wales Development Officer in September 2013 and worked on the Welsh Sea Watchers project until taking over as Monitoring Officer. Katrin has further experience working with cetaceans at the Sarasota Dolphin Research Program in Florida and participation in an IFAW survey for harbour porpoises in the North Sea, as well as acoustic studies in West Wales and conducting photo-ID and line transects (also for Sea Watch) in North-west England and Wales. 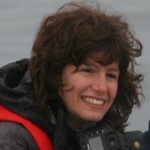 Dr Pia Anderwald, originally from Switzerland, was Sea Watch Foundation’s data analyst until 2011. 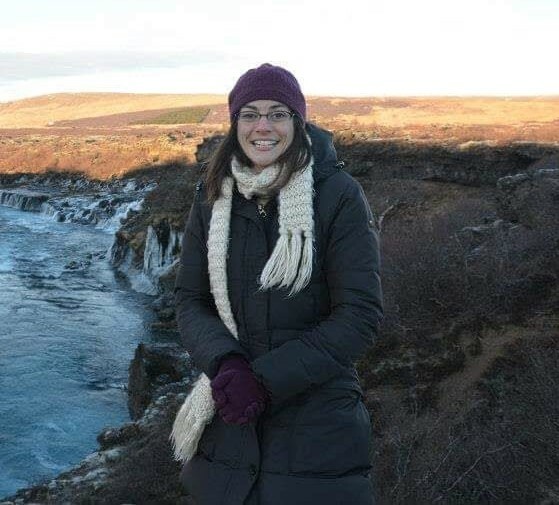 After a Masters thesis from the University of Zurich on niche differentiation of cetaceans in the North Atlantic, using Sea Watch sightings database, she completed a PhD at the University of Durham on the foraging ecology and population genetics of minke whales. 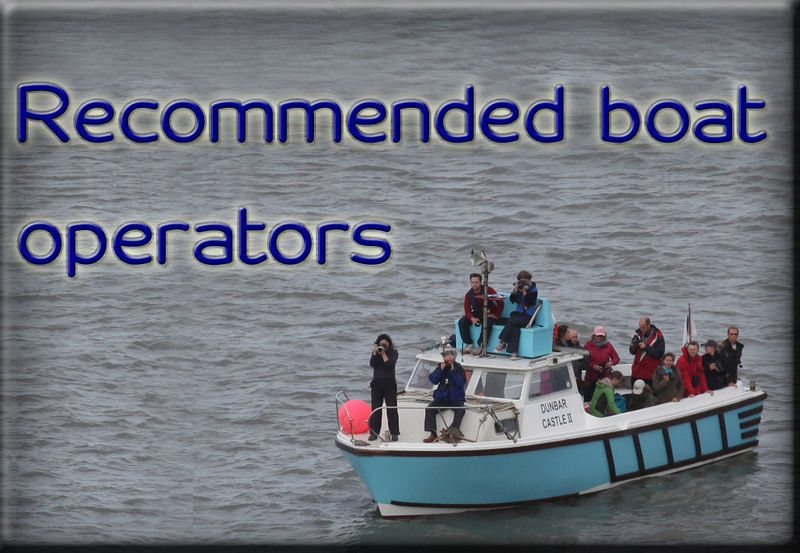 Pia has extensive field experience with a number of cetacean species, including minke whales, bottlenose and Risso’s dolphins, harbour porpoises. 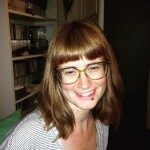 She has extensive experience in conducting behavioural studies, photo-identification and line transect surveys. Pia is now a consultant for Sea Watch and also manages the Sea Watch Risso’s dolphin photo-ID catalogue. 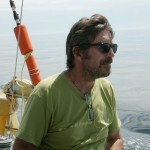 Mick Baines was Sea Watch Foundation’s Database Manager from 2002 to 2011. He also worked on the database’s structure refinement, error checking and extraction procedures. 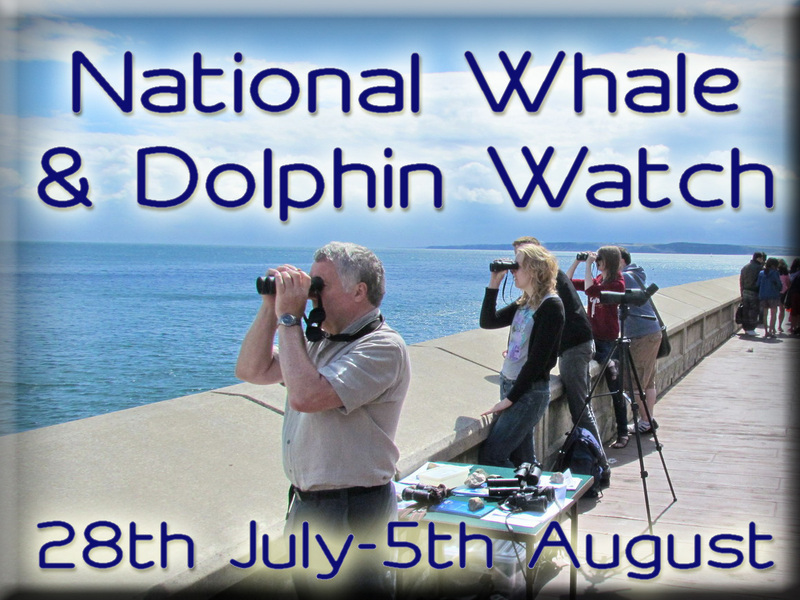 Mick has been researching and monitoring marine mammals in Wales for over a decade, during which time he has functioned as Sea Watch’s Welsh co-ordinator, collating sightings records and producing the Welsh newsletter for distribution to our vast about of Welsh volunteers. In addition to his work on the bottlenose dolphins and harbour porpoises found around the UK, Mick has carried out surveys of the grey seal population in Wales and breeding seabirds following the Sea Empress oil spill. Mick now works as a consultant for Sea Watch. 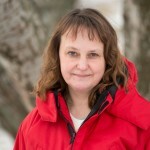 Tiu Simila, is a marine biologist from Finland who started to study whales in arctic Norway in 1987. She established a long-term study on killer whales in collaboration with WWF in 1988 (a study that has now had its 30th anniversary!) and finished her Ph.D. study on the behavioral ecology of killer whales in northern Norway in 1997. Her work on cetaceans has been mainly focused on behavior, in particular, predator-prey interactions. 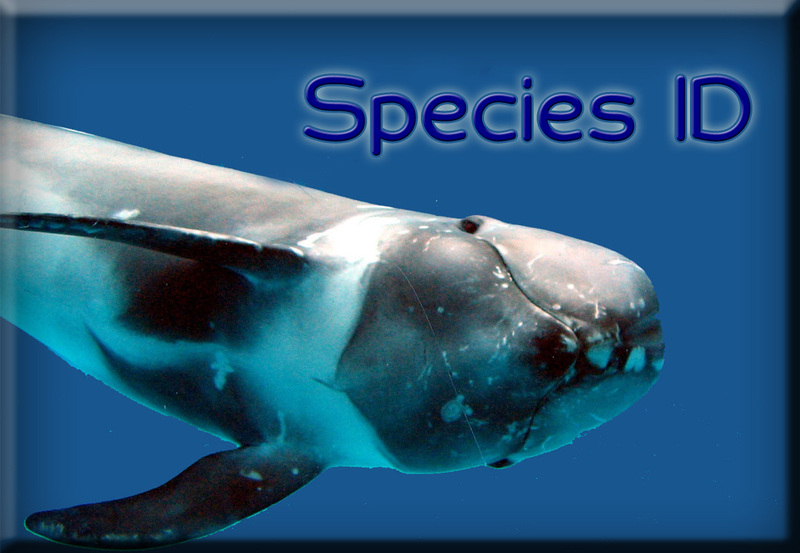 Her main focus has been on killer whales but she has also been involved in studies of other species, mainly sperm whales. She was involved in establishing whale-watching in Norway (1988-1995) and have a keen interest in sustainable whale-watching. 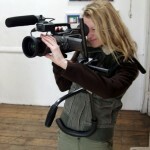 She has worked on several conservation projects and published popular science and been a consultant for many film productions. Her interest in cetaceans started while doing a course in environmental science in 1985 and doing a review on harbor porpoises in the Baltic. Dr James Waggitt is a lecturer in Marine Biology at the School Of Ocean Sciences, Bangor University. 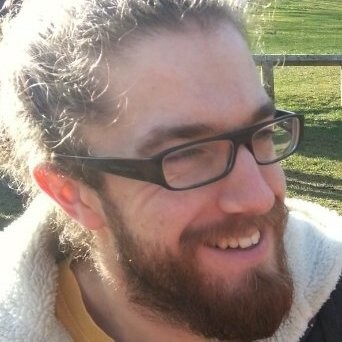 After completing a BSc and MRes at Plymouth University in 2009 and 2010, respectively, James completed a PhD at the University Of Aberdeen in 2015. 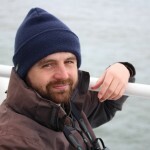 His research focuses on cetaceans and seabirds, in particular the environmental and behavioural processes influencing their distribution in time and space. This ranges over numerous scales – including an understanding of animals’ movements and behaviours in coastal environments, to the production of species distribution maps across the North-East Atlantic. James has experience in observational surveys, statistical modelling and multi-disciplinary science. 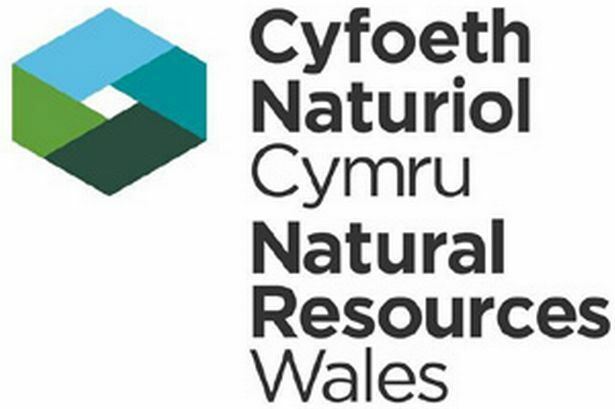 Simone Fick was the Research Assistant on the Cardigan Bay Monitoring Project for The Sea Watch Foundation in 2018, after which she took on the role of Data Manager. She studied in South Africa, which is where she worked as a Veterinary Assistant, volunteered at the Two Ocean Aquarium and was a field assistant on The Wild Coast Project, working with cetaceans, collecting tissue samples and doing photo ID. 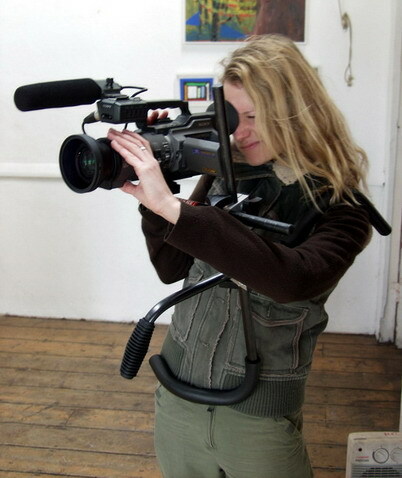 Over the years she’s also worked with the Namibian Dolphin Project; in Madagascar as a Marine Mammal Observer and Passive Acoustic Monitor on survey vessels; and 3 years as a Wildlife Field Guide in Wales; sailed with BOAZ for its maiden voyage for Plastic Pollution awareness and been a delegate for them at the African Marine Waste Conference in 2017; while freelancing as a Data Analyst for various companies for the last 8 years. 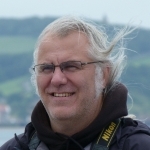 Chair of Trustees – Robin Petch is also our Yorkshire Regional Co-ordinator and has been involved with cetacean study and protection for over 25 years. Having resigned from his paid employment as a primary school headteacher, Robin is now a self-employed naturalist, small boat captain and public speaker. When he is not working directly for Sea Watch he is usually either taking people on wildlife and whale watching boat trips from Whitby or giving lectures and leading deck watches on cruise ships around the world. He is passionate about cetacean and marine conservation and his leisure time is generally spent on something related!You can learn more about Robin’s activities, or book him for a talk, on his website: www.thewhaleanddolphinman.co.uk. Jamie Smith is currently a senior Treasury Director at Smiths Group, a London based global technology business and is a graduate qualified accountant and corporate treasurer. He joined the Board of the Sea Watch Foundation as Trustee and Treasurer in April 2018. 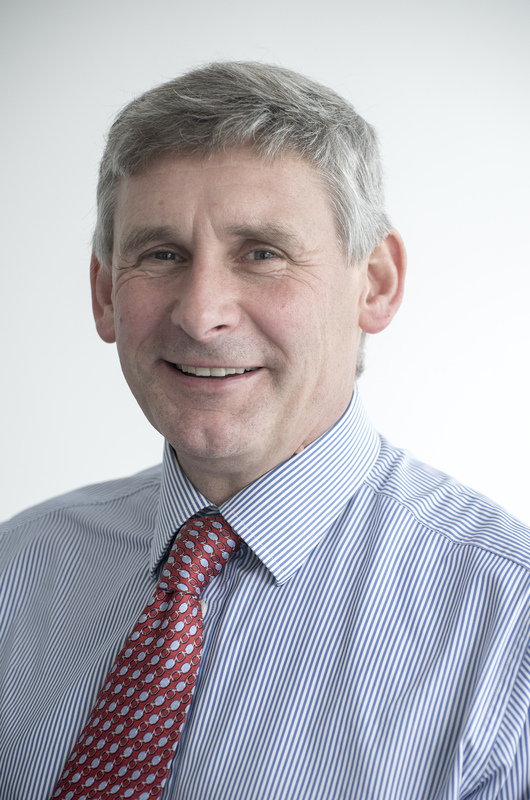 He has extensive experience of corporate governance, financial management, banking and corporate treasury having worked for more than 30 years in a range of successful global businesses including United Biscuits and Unilever. Jamie is also a Trustee of the Reedham Children’s Trust. He is a keen sailor with a passion for the sea. He lives in Berkshire with wife Camilla. They have two grown-up daughters, one now graduated and working and the other completing her studies at Cardiff University. David Ord has been interested in wildlife from an early age, David took a degree in Natural Environmental Sciences before embarking on a career as an environmental adviser in the international energy industry. His work in marine environments and the potential interactions with marine mammals brought him into contact with Sea Watch in 1998 and his interest in the charity’s work developed. 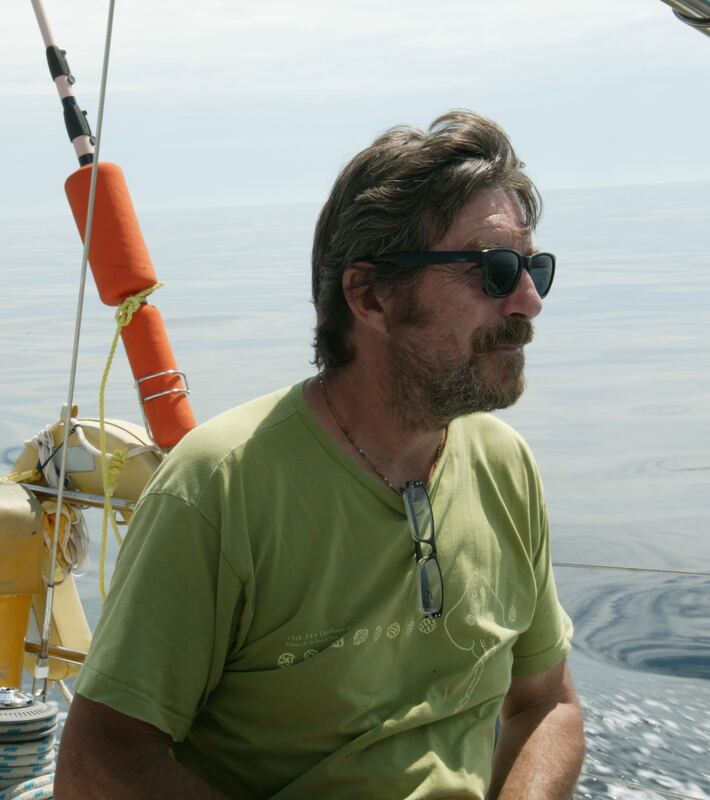 After setting up as an independent environmental consultant in 2012, David joined Sea Watch as a Trustee in 2013. 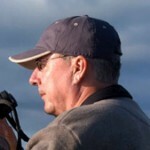 In his spare time, he enjoys fly fishing and is a budding wildlife photographer and artist. 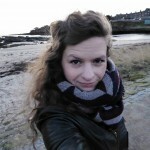 Kelly-Marie Davidson is the Senior Communications Officer at Plymouth Marine Laboratory (www.pml.ac.uk), an independent marine research organisation and Delivery Partner of the Natural Environment Research Council. Previous employment includes a project manager at a TV production company, marketing at a regional newspaper and a junior designer at a leading graphic design agency. In 2015 KM obtained her MSc in Science Communication with Merit from the University of the West of England, focusing on science writing, stakeholder engagement best-practice and the changes in newsroom practices by science journalists since the growth of social media. As well as corporate work at PML, KM has led or been involved in publicity and knowledge exchange activities for a number of national and international marine science research programmes, such as the UK Ocean Acidification Research Programme (http://www.oceanacidification.org.uk/), Marine Ecosystems Research Programme (http://www.marine-ecosystems.org.uk/), European Project on Ocean Acidification (http://www.epoca-project.eu/), ShellEye (http://www.shelleye.org/) and the Global Challenges Research Fund Blue Communities programme (http://www.blue-communities.org). 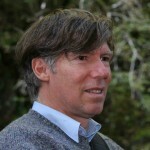 Graham Pierce works at Instituto de Investigaciones Marinas, a Spanish government marine research institute in Vigo, Spain, where he is currently head of the Department of Ecology and Marine Resources. He was previously based at the University of Aberdeen for 35 years, latterly as a Professor at the University´s Oceanlab. His research is mainly in marine biology and ecology, and he has published over 260 scientific papers on topics including squid abundance, PCB bioaccumulation in marine animals, abundance of nematode parasites in marine fish and fishers´ perceptions of conservation measures. He has worked on marine mammal diet, life history, habitat use and conservation for over 30 years, including long-standing collaborations with the Scottish Marine Animal Stranding Scheme and the Spanish NGO CEMMA, who monitor strandings in Galicia. 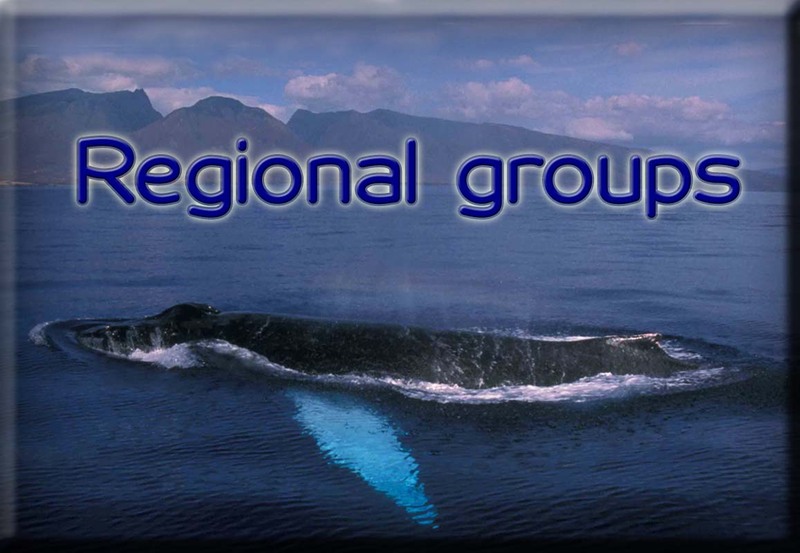 He is a member and former co-chair of the ICES Working Group on Marine Mammal Ecology, a former council member of the European Cetacean Society, a member of the International Whaling Commission´s Scientific Committee and has also contributed to the work of ASCOBANS. John Turner is a Professor of Marine Biology in the School of Ocean Sciences, and Dean of Postgraduate Research at Bangor University. John has a degree in Botany and Zoology from the University of Bristol a doctorate in marine symbiosis from University of Oxford (St John’s College). 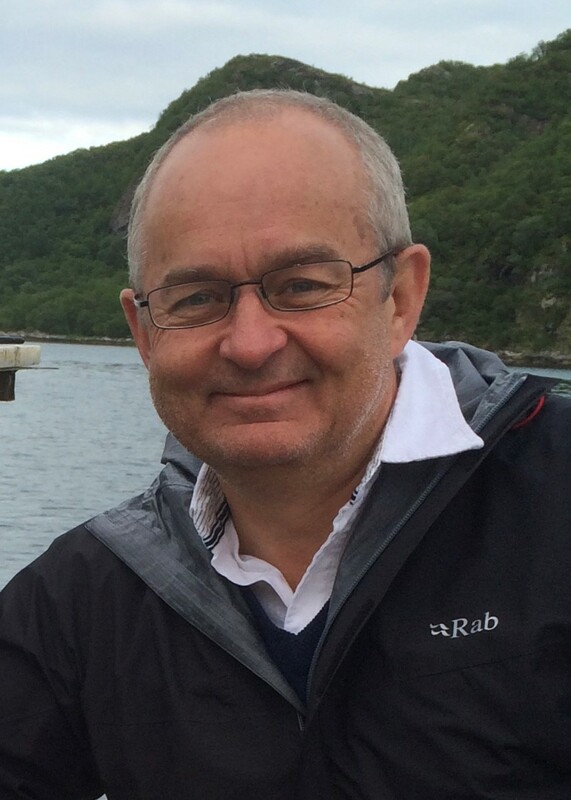 He moved to a NERC funded postdoctoral position at Bangor University in 1985 to investigate fish behaviour and ecology before taking up lectureship in School of Ocean Sciences in Marine Biology. 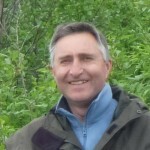 John developed and led the international MSc in Marine Environmental Protection for 22 years, and has over 30 years of experience in a wide range of projects involving coastal habitat survey, Marine Protected Areas, Environmental Impact Assessment), and Integrated Coastal Zone in a wide range of countries and contexts. He held a visiting lectureship at the University of Mauritius in the 1990s. 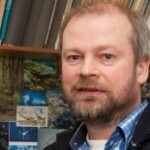 His research has focussed on coral reefs of the UK Overseas Territories but not exclusively, and research strategy is driven by the need to protect marine environments largely through the establishment and monitoring of Marine Protected Areas, or use of tools such as Environmental Impact Assessment and Coastal Zone Management, often to comply with the major conventions (e.g. Convention on Biological Diversity CBD, Convention on Migratory Species CMS, Convention on Trade in Endangered Species CITES, RAMSAR Convention on wetlands, and EU Habitats Directive). Research is developed in partnership (e.g. British Indian Ocean Territory Government Section of Foreign and Commonwealth Office; Cayman Islands Government; Seychelles Island Foundation; The Nature Conservancy, USA) and through liaison with stakeholder organisations (e.g. UK Overseas Territories Conservation Forum, BIOT Scientific Advisory Panel, Chagos Conservation Trust, SeaWatch Foundation UNESCO, UNDP-GEF)) and implemented through practical research involving scientific diving operations, training, stakeholder consultations and outreach initiatives, often including placement of Project Support Officers to build capacity within organisations. 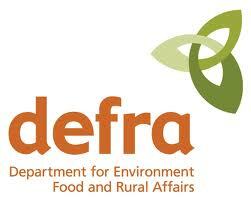 Recent funding from DEFRA Darwin Initiative, Bertarelli Foundation. Colin Speedie Colin Speedie is a partner at Wave Action (www.wave-action.com) an environmental and yacht construction consultancy. Wave Action also manage the WiSe Scheme (www.wisescheme.org), Britain’s marine ecotourism training and accreditation project, a product of Colin’s many years at sea working as a yacht skipper and researcher leading cetacean and basking shark projects around the UK. 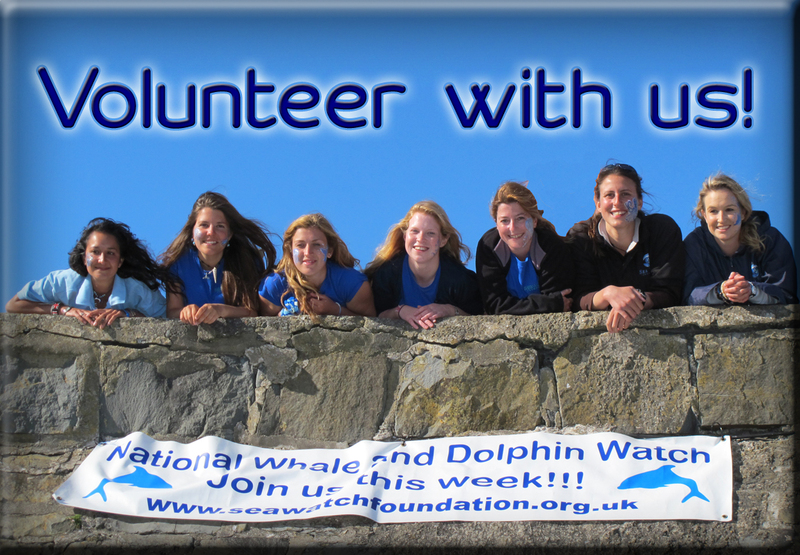 Colin has been proud to be part of the Sea Watch family since its inception, as a co-ordinator in south-west England, latterly as a trustee. He lives for part or each year in Cornwall and the other part aboard an aluminium yacht somewhere in the North Atlantic with his wife Louise. 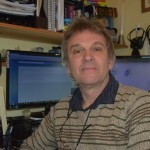 Craig Miller is an IT consultant specialising in website development and infrastructure. 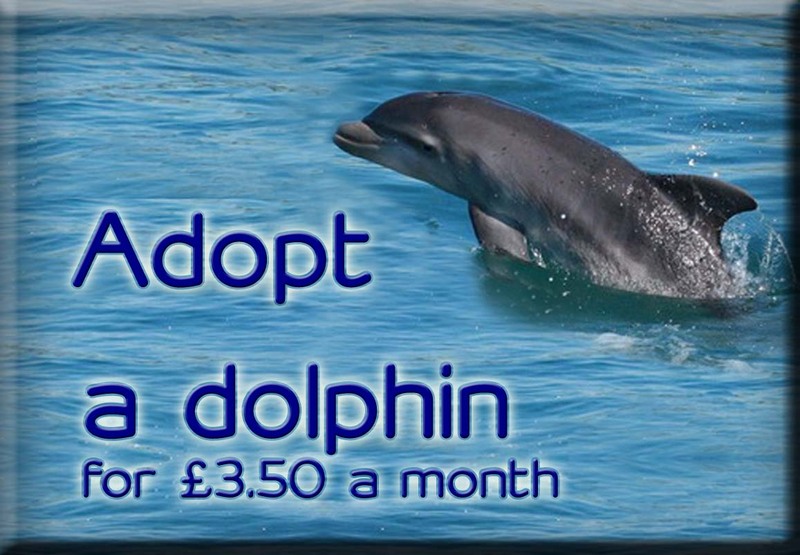 He joined the Sea Watch Foundation after becoming involved with the Adopt a Dolphin website and helps the charity with any IT challenges that they might face. 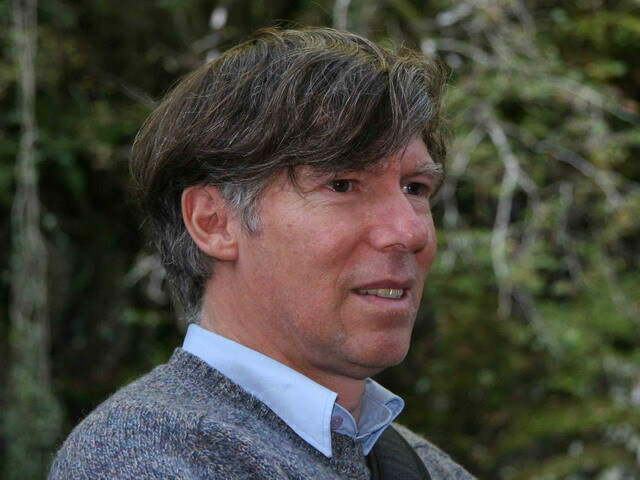 Kelvin Boot is a freelance science communicator who specialises in environmental issues. He is currently engaged on contracts with a range of organisations, including Plymouth Marine Laboratory and the Marine Alliance for Science and Technology for Scotland. He has recently worked on a number of EU contracts and has produced a glossary of terms – ‘The Language of CCS’ for the EC-funded ECO2 Project; as well as other materials for other major EC projects. 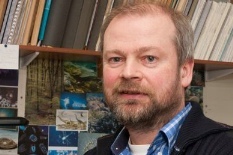 He has also written science synopses for the UK Ocean Acidification Research Programme, the UK Arctic Research Programme and the UK Greenhouse Gases Programme. He is currently working with the UK Marine Ecosystems Research Programme. A regular contributor to a number of magazines, he has written hundreds of ‘popular’ articles on a wide range of subjects, and has recently co-written a UNEP bulletin for stakeholders, and a chapter of a recently published book, both on the subject of ocean acidification and food security. 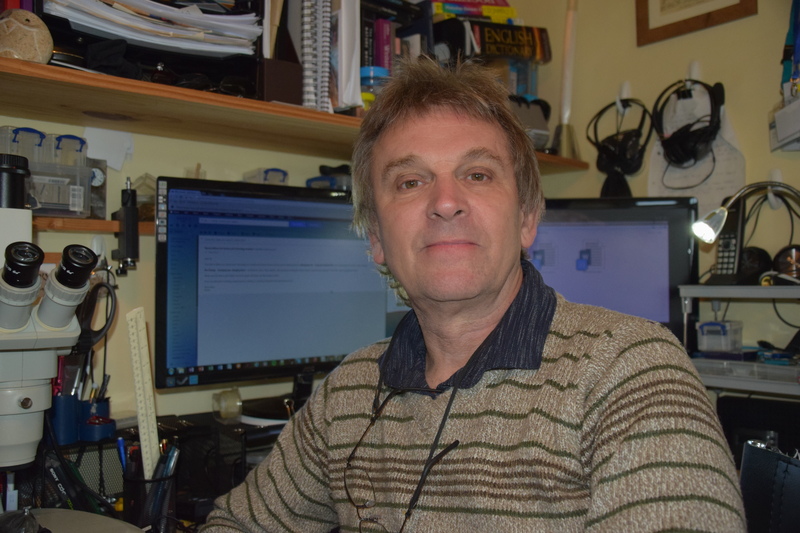 Until recently he edited the Marine Scientist magazine for the Institute of Marine Engineering, Science and Technology (IMarEST), he is on the editorial board of the new Marine Biologist magazine and sits on the UK Marine Science Coordination Committee communications group. He was formerly Director of the National Marine Aquarium. Kelvin Boot is a long time broadcaster and after a successful 90-programme series on BBC Radio 4 – Saving Species – he followed this with a further 60x30minute programme in the Shared Planet series as Science Correspondent. He has broad experience of all media and has appeared in his own TV series and as a regular contributor on national TV; he has recently written and presented a short film for NERC, and is actively producing pod and vodcasts on a range of marine science related subjects. 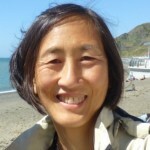 Cathy Ching comes from California where she spent many happy times on the beach dreaming of becoming a Marine Biologist before pursuing a very different career path. After qualifying as an accountant and working as a financial auditor in California she worked in Hong Kong and Beijing as a PRC tax and joint venture consultant during the interesting times leading up to the Tiananmen incident. After another major move, Cathy raised a family in the UK, whilst working in the arts and charitable sectors in financial, general management and fundraising roles, and is currently a school business manager in London. 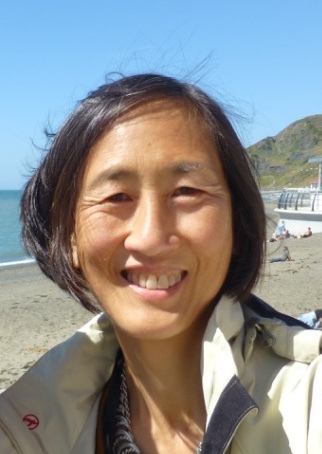 Approaching retirement, Cathy wants to devote some of her time to marine conservation and hopefully spend more time back near the sea and was delighted to become a trustee of Sea Watch Foundation in 2018.